Quasar Light is an established high-tech firm specializes in researching, developing, engineering, and marketing of LED based lighting solutions. 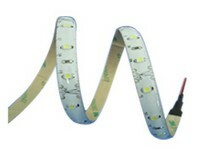 We have professional engineers who are always staying at the forefront of LED technology. 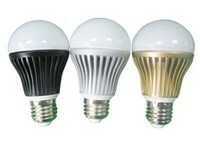 We are especially well-placed in the field of Power LED thermal management and related lighting solutions. 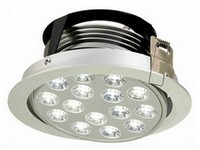 Clients are welcome to buy our standard products, or send us OEM requests. You will be impressed by our quality and prices, please contact us now!